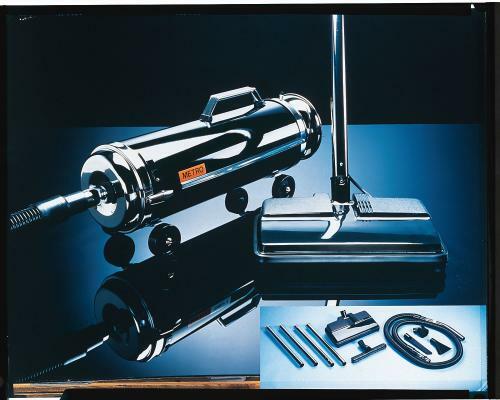 The Metro Turbo 2000 is a sleek, classic, super powered vac that offers professional cleaning for the home. A heavy duty 1.7 Peak HP motor combined with efficient flow through design totally that air washes carpets, drapes, floor and furnishings. The electric motor driven powerhead with beater bar brush action gets out germs hidden dirt and grit which other vacs leave behind. "This will be my second order through your company, you can expect more. Good job guys!"